5) Surprising discovery of the year: a mineral foundation that I actually like! 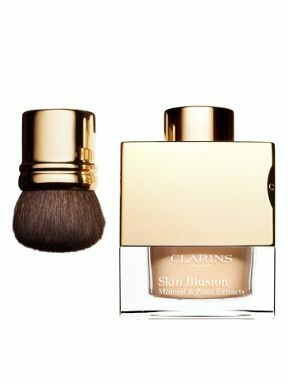 Clarins Skin Illusion Loose Powder Foundation doesn’t feel drying or cakey, it just gives a lovely, blurred finish. I like the cubic packaging with the brush that niftily pops out of the lid and I like the subtle fragrance. It’s easy to build up to a decent coverage and it seems to have good lasting power. I’ll do a review soon! 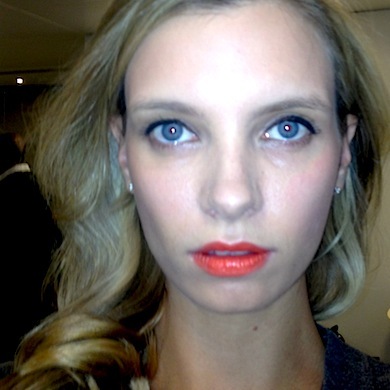 You can find it at House of Fraser – I’ve been using the shade “sand”.